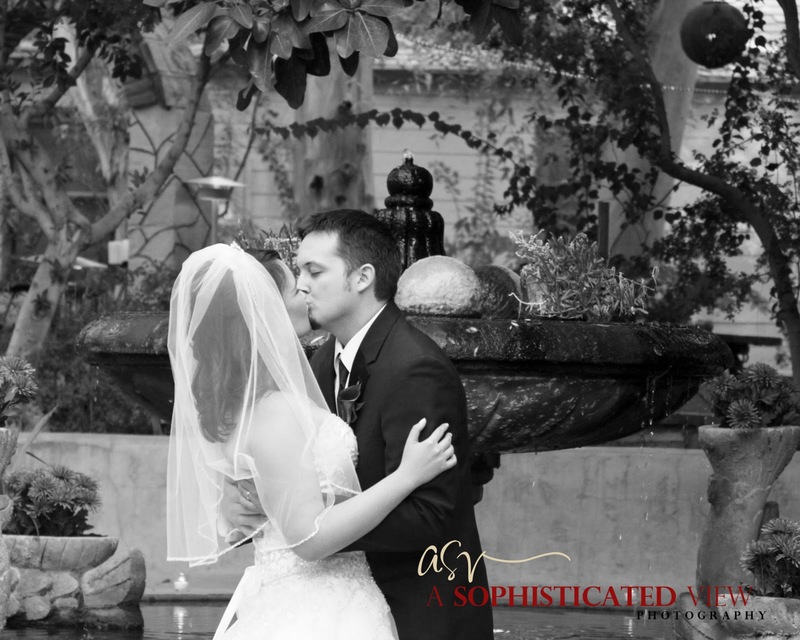 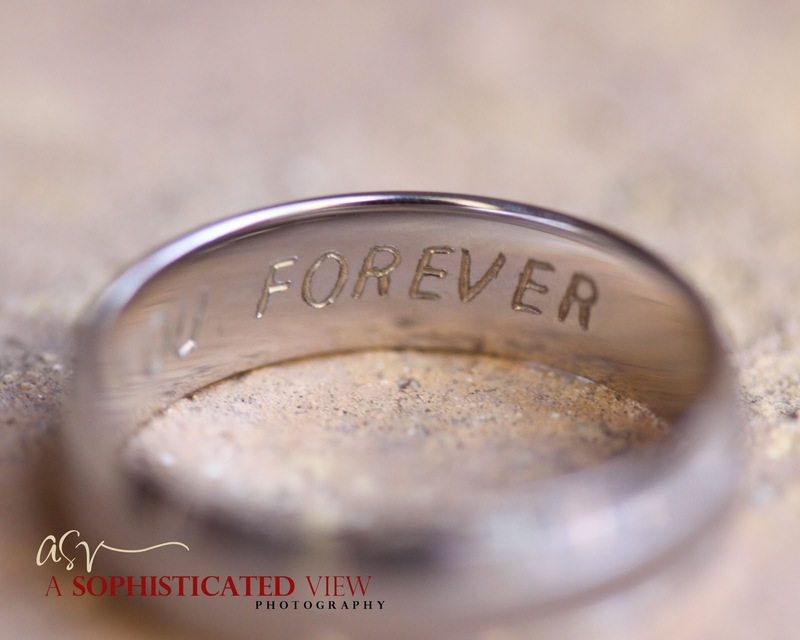 A Sophisticated View: Dustin & Cassie are Married! 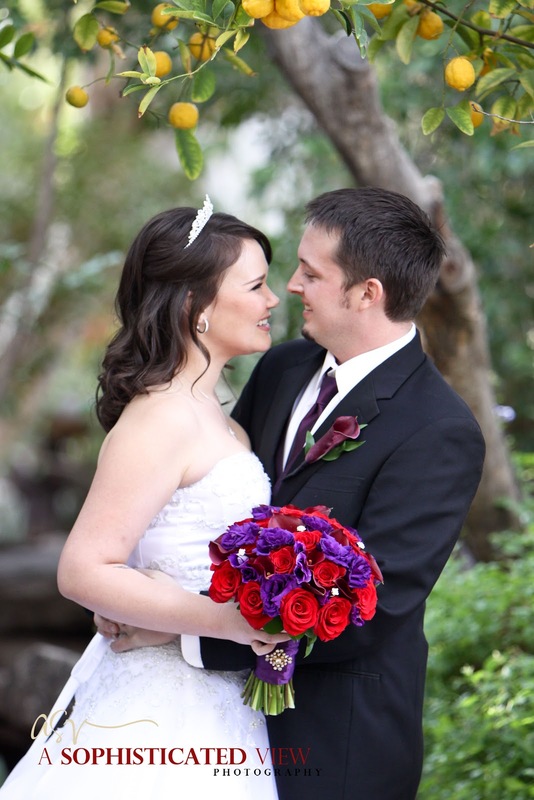 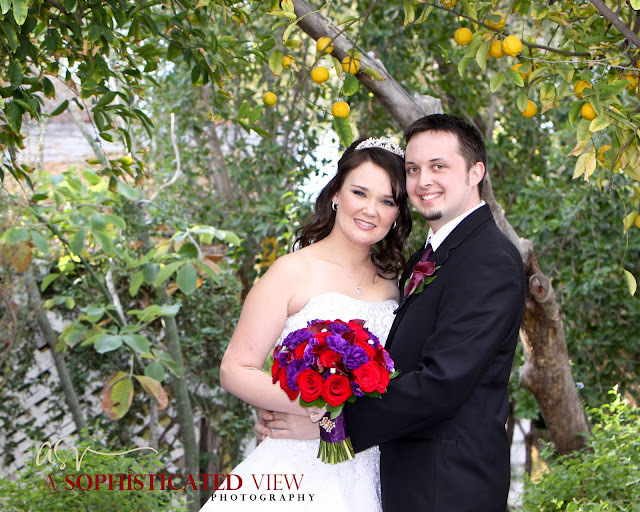 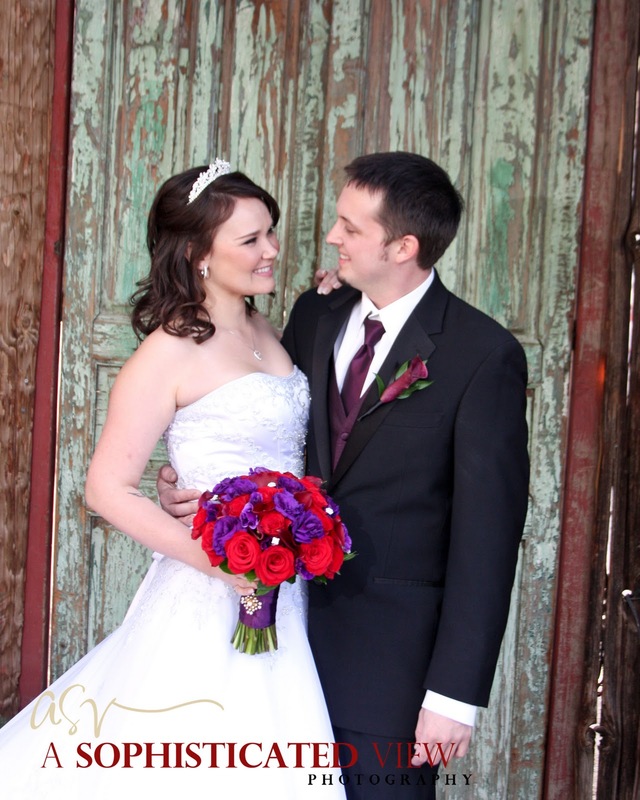 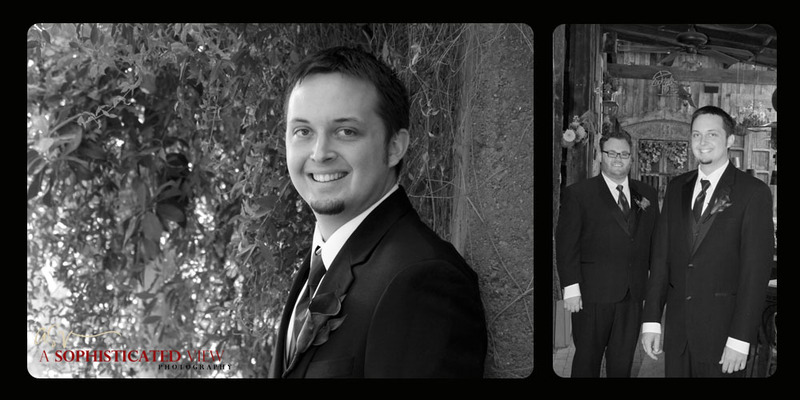 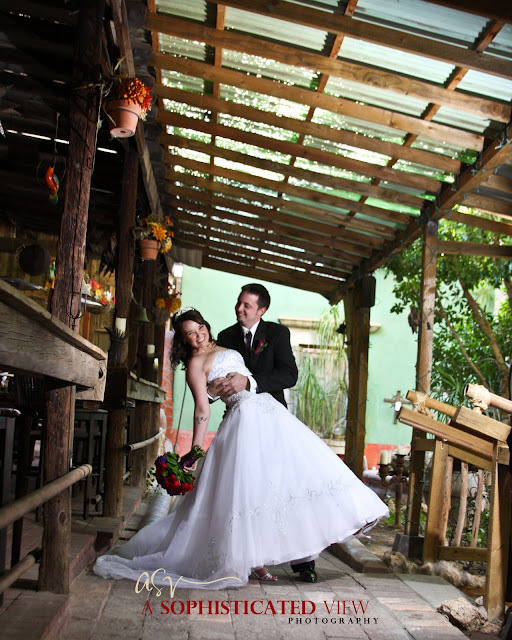 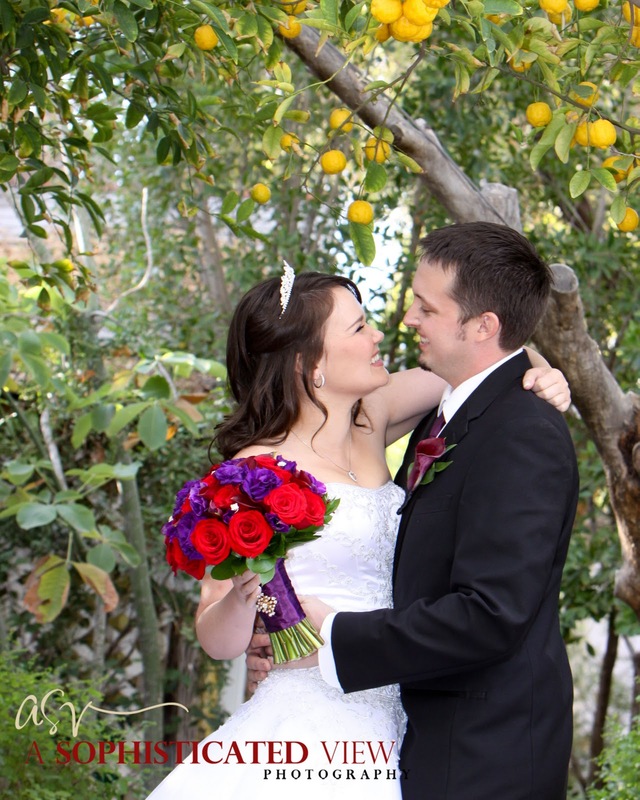 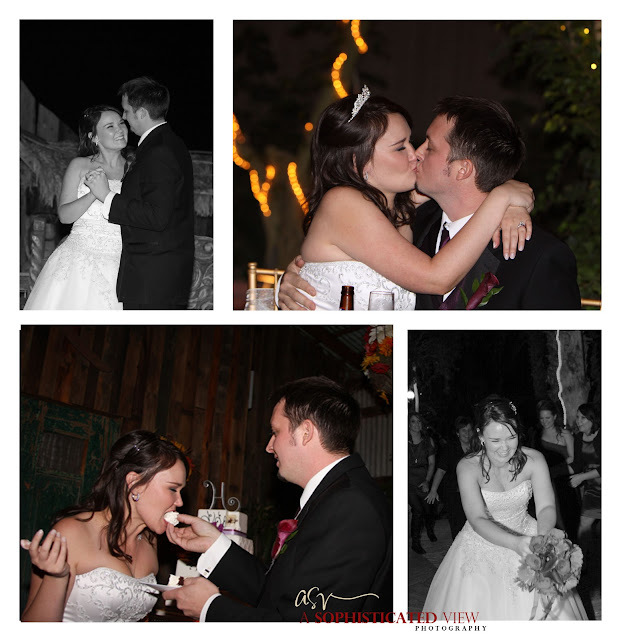 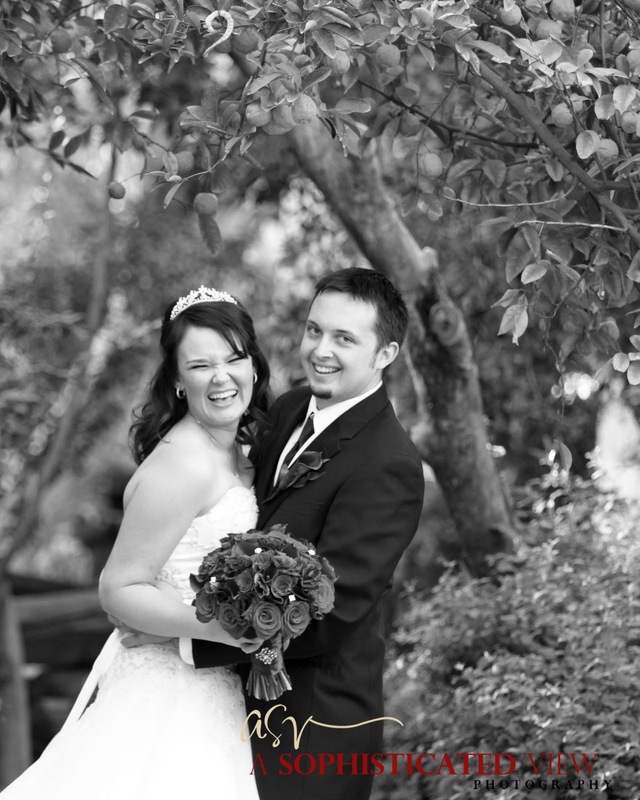 Dustin & Cassie were married at The Boojum Tree this past weekend. 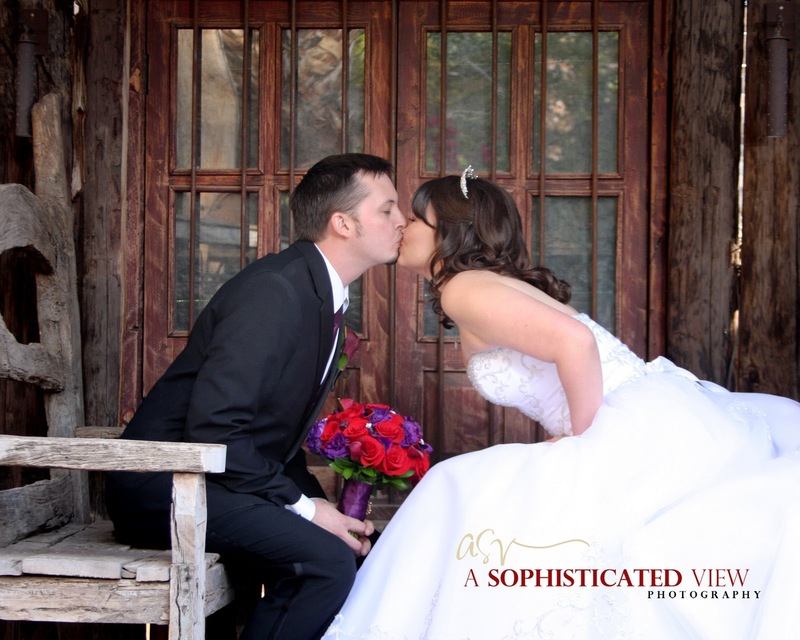 When I walked into the bridal suite to say hello to the bride, she was shaking her bootie and sliding across the wood floors in her socks (think Tom Cruise in Risky Business, but more clothed). I knew it was going to be a fun day! 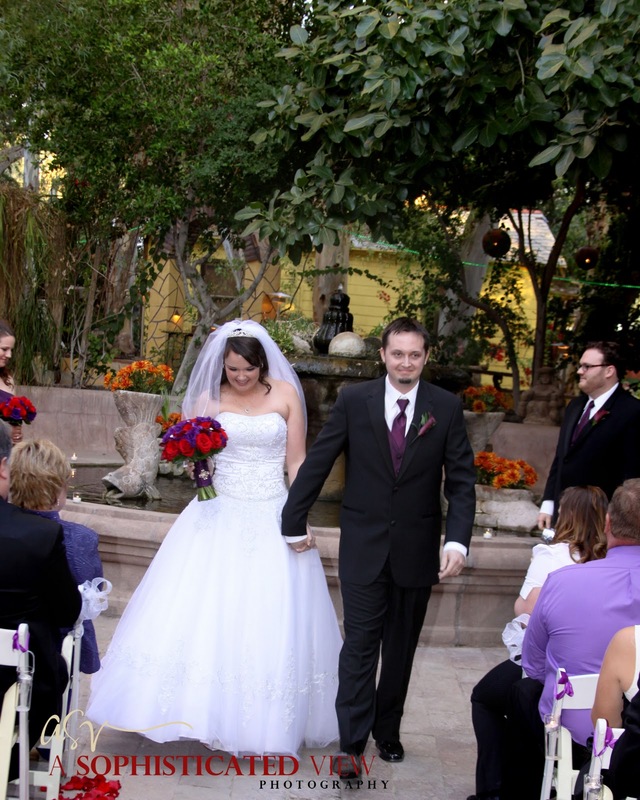 This couple had every detail thought out and some of the best vows I've ever heard! 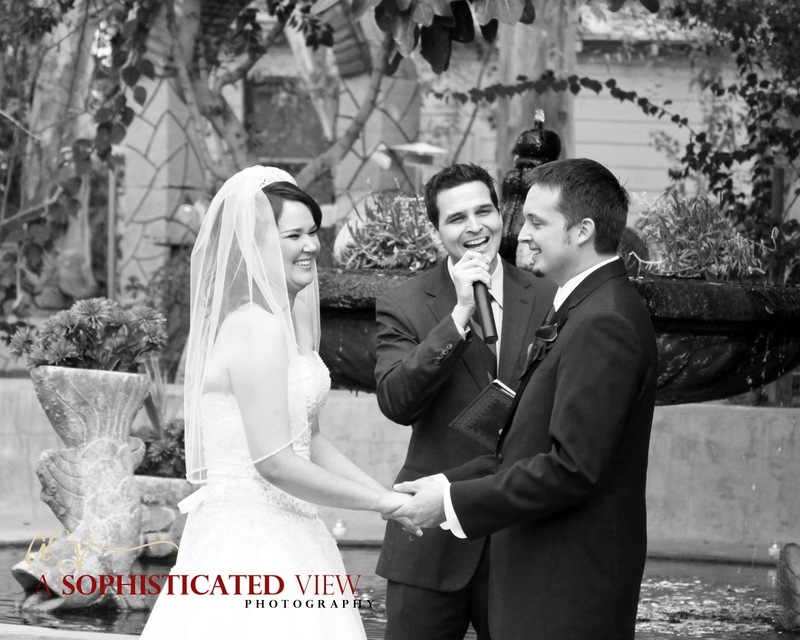 The kind of vows that make you laugh and cry... those are the best! 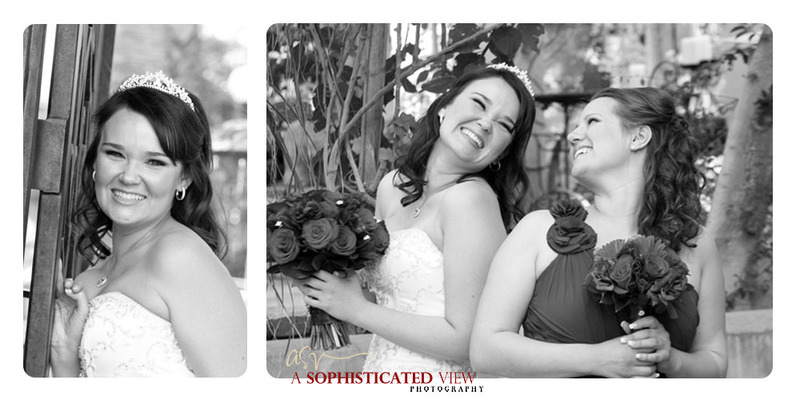 I can't believe this year is almost over and I really can't believe this couple is married! 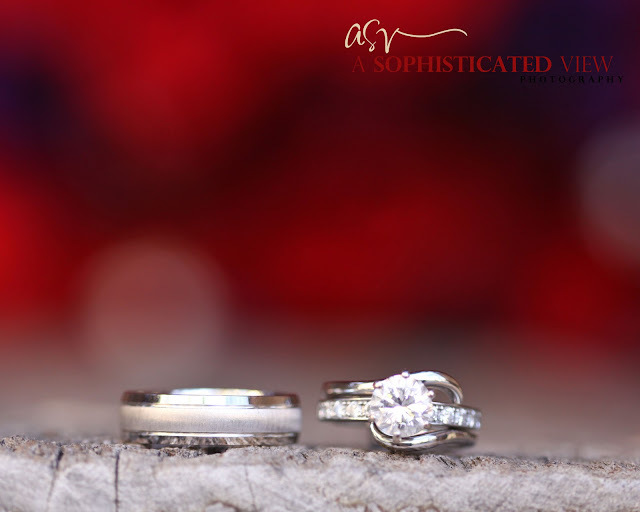 We've really enjoyed getting to know them as a couple, shooting their engagement sessions (see their engagement sessions here and here), and spending time with them. I truly think they balance each other perfectly! 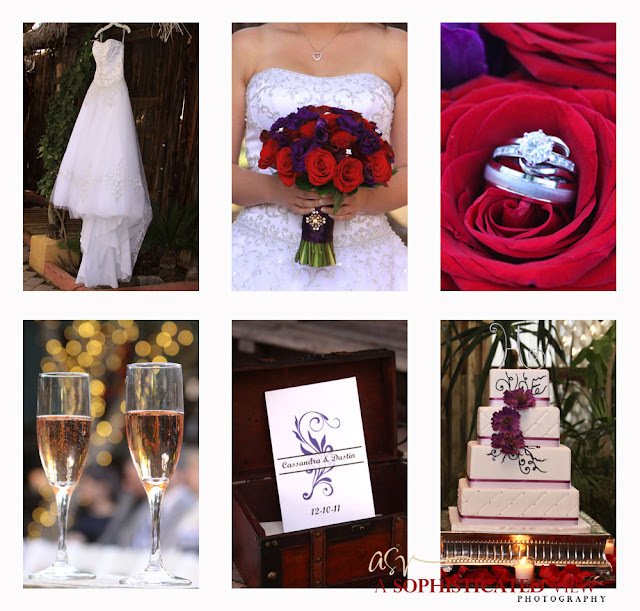 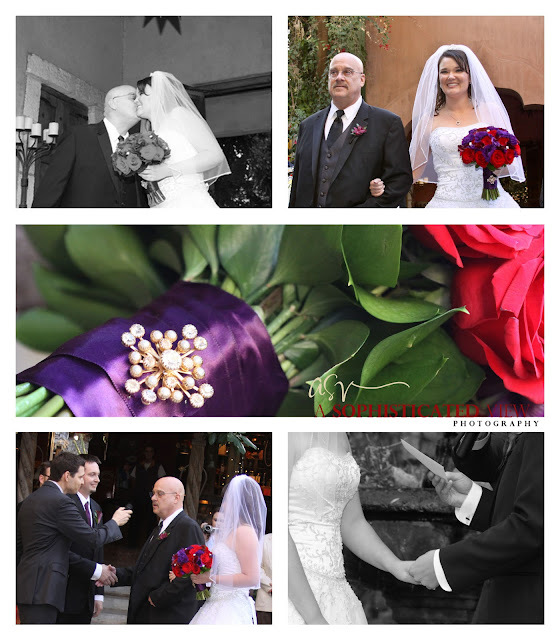 Here are some of our favorite images from the day!